A Modern Stone Tile to Rule Them All. PRODUCT DETAILS BELOW. A luxurius compliment to any space, Beige Marble Aksent 3D's neutral color palette makes it an easy choice for any modern marble veneer design.Order your samples today! Beige 3D Marble answers the call when it comes to delivering a marble veneer panel in a color that fits with just about every scheme out there. 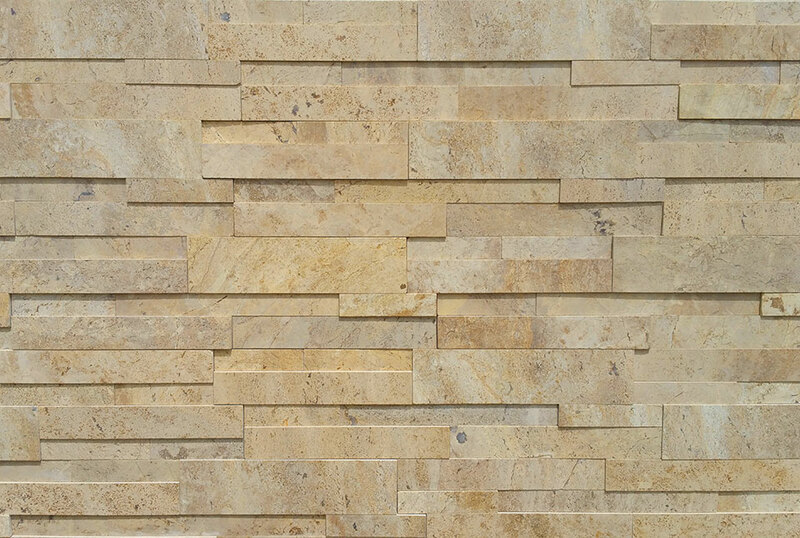 Proudly showing off the varied color range and natural marking which makes this marble veneer authentic, Beige 3D is a perfect choice for a wall veneer option where the color is meant to compliment other parts of the space, while still exuding the distinct sense of luxury that only a natural stone product can do.